It was only right for Jakarta Records to release a second compilation after the "Summer In Jakarta" release. Material from IAMNOBODI, Oddisee, L'Orange, and more are featured on this project. 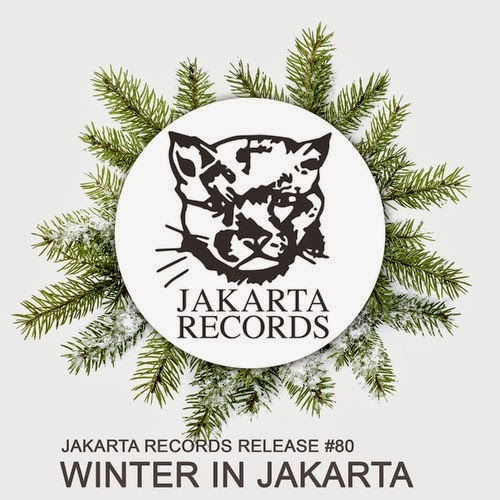 Take a listen below to Winter In Jakarta.